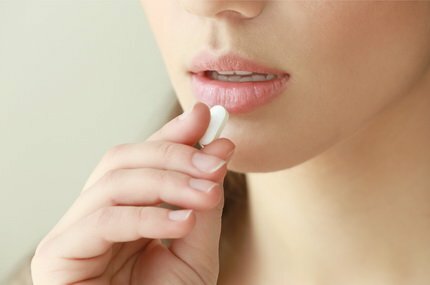 Low patient engagement is one of the most critical issues in healthcare, since it largely decreases positive effects of medication and treatment. This issue is particularly relevant for chronic disease patients and people who undergo complex treatment, such as chemotherapy. 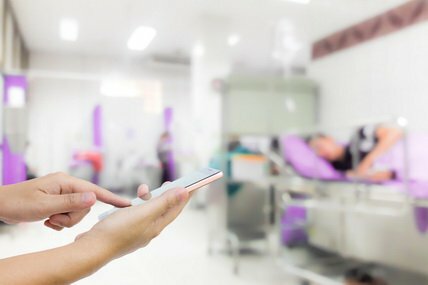 ChemoDiary app for a pharmaceutical company in the Netherlands serves as a digital tool to increase patient engagement. 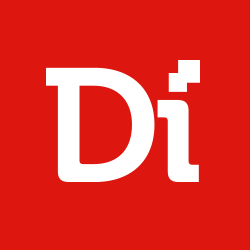 Digiteum team, in collaboration with EverywhereIM, has built this iOS and Android app for people who go through chemotherapy and endures various side effects of this treatment. 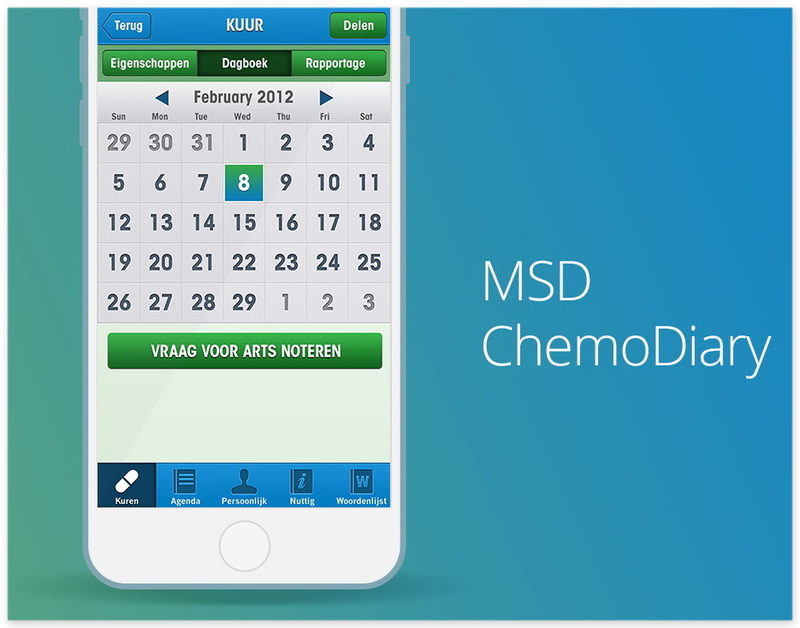 MSD ChemoDiary helps patients register their health condition and reaction to medication during chemo treatment, self-track the dynamics, share this information with their doctors by email and maintain a diary with appointments calendar and important treatment information. 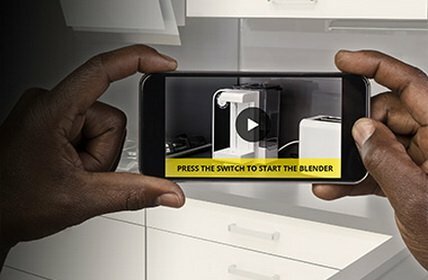 MSD ChemoDiary app serves as a digital tool to increase patient engagement. MSD ChemoDiary helps patients register health condition and reaction to medication during chemo treatment, self-track the dynamics and share this information with their doctors. Once a patient creates an account, he or she can fill in necessary treatment-related and personal data from chemo course profile to doctor and pharmacy contact information. Then, the patient starts maintaining a diary of treatment course: health state during the therapy, reaction to medication, side effects. App turns this data into a personalized medical condition report that allows patients to self-track their progress and send this data to their doctors via email. 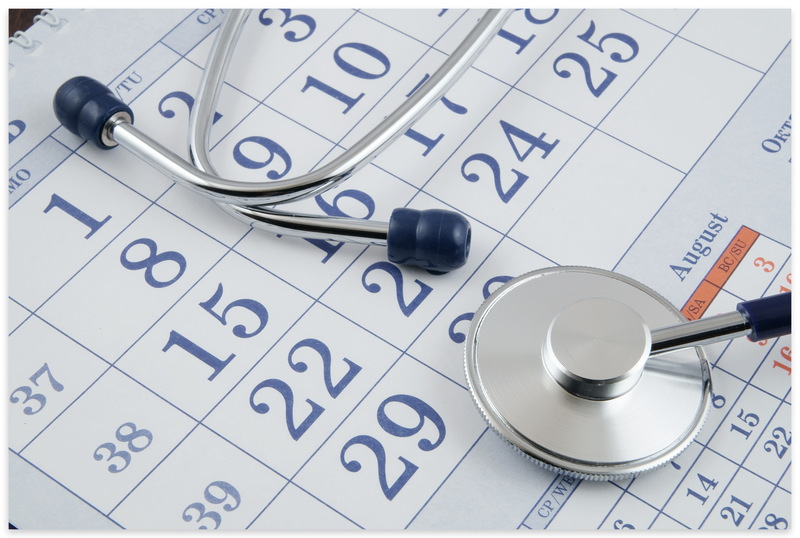 Moreover, ChemoDiary helps patients maintain their treatment calendar, register doctor appointments and enable notifications on the upcoming treatment events. All in all, application of ChemoDiary helps to raise patients' awareness of their health condition, improve patient engagement, increase connectivity between doctors and patients during complex treatment process, which, in turn, enhances the quality of treatment itself. ChemoDiary app allows patients to maintain their medication calendar and doctor appointments. 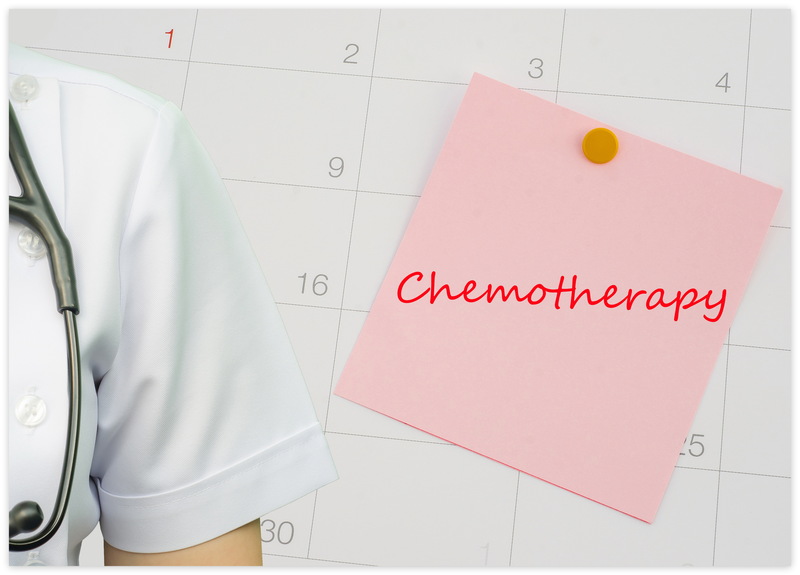 MSD ChemoDiary helps to enhance the quality of treatment during chemotherapy. mHealth solution for symptom tracking and health condition monitoring during chemotherapy. 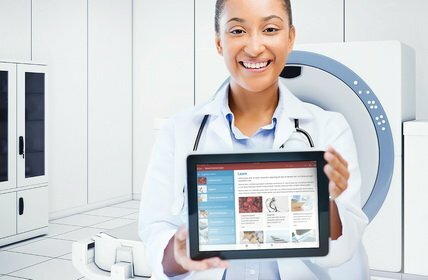 Digital tool for real-time symptom registration, reporting, comparison and sharing with doctors. Patient's personal profile with health condition and treatment related information. Glossary for chemotherapy related terms and useful information. In-app calendar for medication and treatment events, such as doctor appointments; automatic notifications.